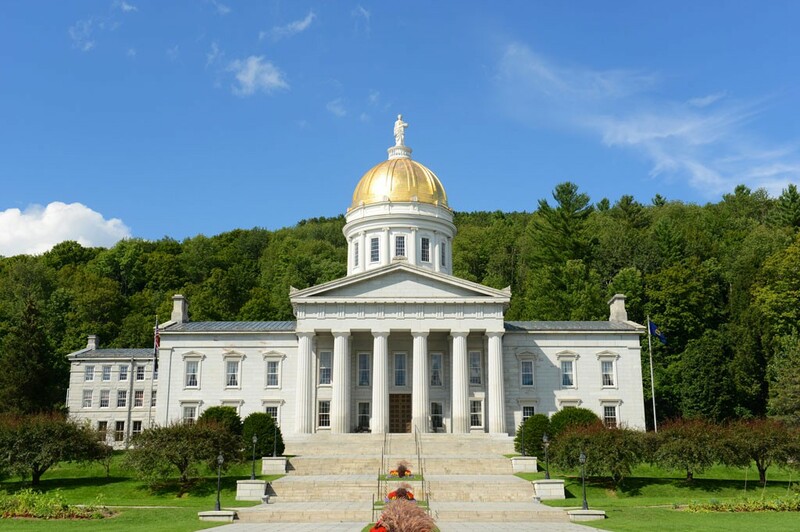 Finance Commissioner Andy Pallito has directed Vermont state agency and department heads to produce plans that would cut 2 to 4 percent of their annual budgets. In a previously unreported memo he sent to cabinet members May 30, Pallito attributed the request to two factors: a directive from the legislature to cut $5 million in managerial expenses and a potential shortfall in anticipated state revenues. Pallito asked state agencies to plan for cuts that would exceed the $5 million requested by lawmakers. He noted that state general fund revenues were $3.6 million below expectations in April — and that the state's May and June receipts would determine whether to put the proposals into place. "Agencies and departments should develop cost savings plans for an amount up to a 4% reduction in General Funds," he wrote in the memo. "We are asking that your draft plan include scenarios for 2%, 3% and 4% reductions." Pallito, who is scheduled to leave his job as the state’s chief budget writer at the end of the month, said his office would meet with representatives of each agency the week of June 19 to discuss the plans. Steve Howard, executive director of the Vermont State Employees' Association, said Monday that he hadn't heard about Pallito's request. "It will cause a stir," Howard said. "We think state government is not adequately funded as it is now." Pallito's boss, Republican Gov. Phil Scott, has said that he plans to veto the budget that the Democratic legislature passed last month. Lawmakers are scheduled to return for a June 21 veto session to resolve the impasse. But Scott's expected veto is related to differences between the governor and the legislature over possible savings from teacher health contracts. Any new budget they produce would likely still include the $5 million reduction in managerial costs. In that bill, legislators suggested that the administration find the $5 million by cutting exempt — or appointed — positions, as opposed to frontline state workers; through increased efficiencies; from savings in state employee health costs; and by reducing the amount of leased office space, among other ideas.